Speaking of effortless, I always try to make my writing as effortless as possible, so I take steps to ensure that will happen. Take today, for example. I knew I was planning on doing an exercise class after work, and I wanted to try and write my blog post at lunch so all I had to do was link things and post when I got home. To make matters more difficult, I try not to use work resources when writing anything for my blog. Has it happened? Sure. But today I did plan. I was prepared! I brought my iPad and wireless keyboard to work with the express purpose of writing my blog. I was even thinking that I could just finish the whole post using my phone as a hot-spot. Anyway, I pulled everything out at lunchtime and it only took a few seconds to realize that the battery was dead on the keyboard. Of all the things I should have checked before leaving the house this morning that one didn’t even register. So, here I am, typing a word document on my work computer that I will have to email to myself in order to post it later. All that being said, I really don’t think writing is effortless; at least, not in my limited experience. There are times when I sit down and write with zero effort and am usually amazed at what my brain spews onto the screen. Most days, though, it’s like pulling teeth just to get one word that makes any sense. Does this mean I wait for those “in the zone” moments, or do I scratch and claw my way to writing something every day? Everything I’ve read says you have to scratch and claw every single day; otherwise, you would probably find yourself never writing, because how do you know when you’re in the zone or not when you aren’t writing? Yesterday is the perfect example. I read the prompt word and looked at the prompt photo and my thoughts were completely silent. I wrote a few words on my phone when I was at the gym, hoping they would inspire me to think of more, but at 4:00 p.m. I still had next to nothing. Regardless, I forced myself to take out the laptop and start writing. It came very slowly at first, but within an hour, I had a poem that I was able to post. I just need to remember this the next time I get frustrated with my brain for producing white noise when I want it to spew words. 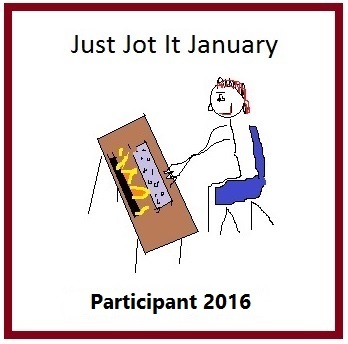 Just Jot It January is hosted by Linda G. Hill. Today’s prompt, effortless, is brought to us today by No Facilities. 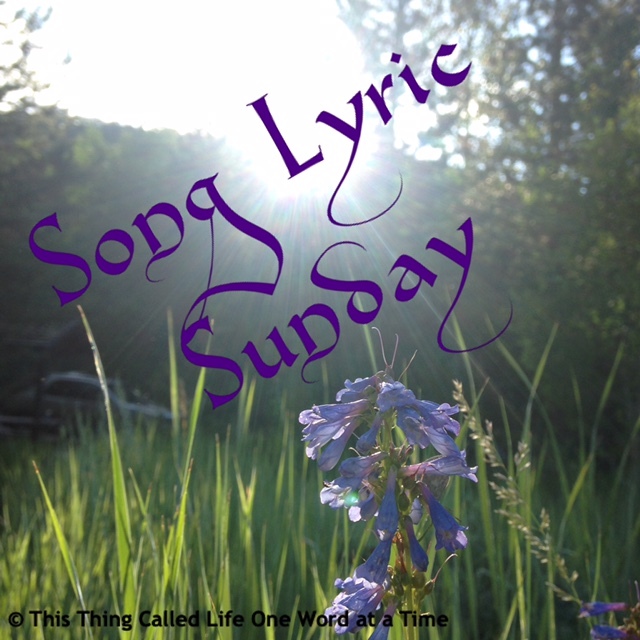 ← Sunday Photo Fiction and JustJoJan Day 10 – What does it take to be sane? You have an energetic mind. When you decide to do something you follow through until you have what you want written.. Take this article. It helps me to understand that you did not sit down and just start writing. You had to begin with a thought and prepare. Love you sweet girl!! I just love you and admire you so much! You don’t give up! Your posts always appear they have come to you effortlessly so if you have trouble with white noise it sure doesn’t effect your writing! That’s the difficulty, I suppose; trying to make it appear effortless when it isn’t. 😀 Thank you so much for the kind words! Great post, Helen. 🙂 I know I can write one if I can manage to figure out the first sentence. If I can’t get that straight, I’m lost.